I read this article and found it very interesting, thought it might be something for you. The article is called Bitesize: Plant-Based Menus at Wagamama and The Morgan and is located at https://www.totallydublin.ie/food-drink/food-drink-features/bitesize-plant-based-menus-at-wagamama-and-the-morgan/. The welcome expansion of Dublin menus devoted to plant-based foods continues unabated, with Japanese eatery Wagamama recently extending its hallmark Kaizen or ‘good change’ philosophy to its new vegan menu. With a delicious selection ranging from starters through to drinks, we particularly like the sound of their tasty Kare Burosu Ramen, which showcases vitamin-rich vegetables in a curried broth, accompanied by shichimi coated silken tofu with a kick of chilli. 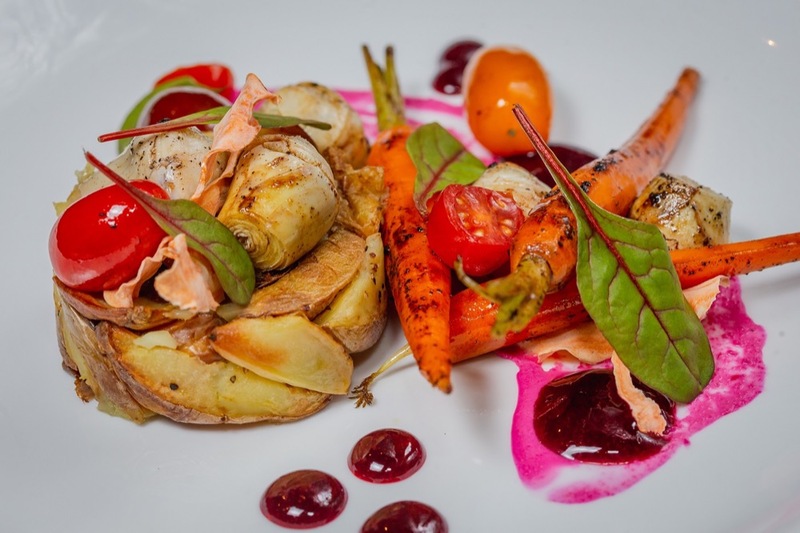 Meanwhile over at 10 Fleet Street Restaurant in the Morgan, chef Brian Meehan has also introduced a variety of plant-based offerings. 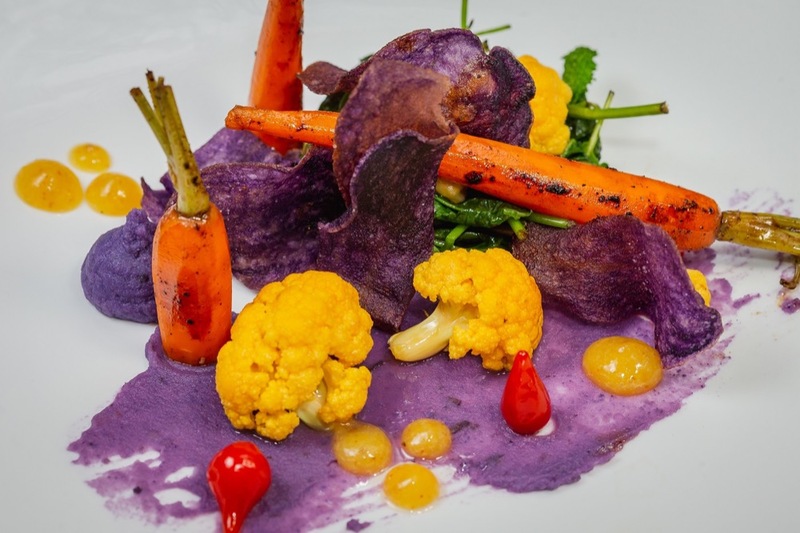 Hearty mains include Warm Quinoa Salad with charred baby heritage carrots, mini turnips and lemon coulis.